Come and visit to enjoy a unique emotional experience, which puts in scene the quintessence of the wines of Champagne. Discover some fabulous sites, some exceptional countryside and some magic flavors thanks to food and wine pairings. 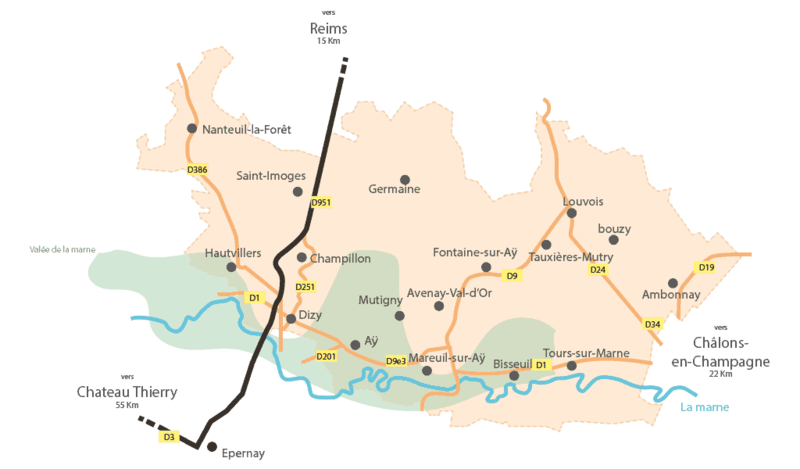 Richard Dailly, renowned oenologist, leads you through the discovery of the local terroir and the technical exploration of the backsides of the Champagne making. He will satisfy your curiosity and will show you all the secrets to produce this magnificent wine. He will fill the greediness of the epicurean and the interest of the expert who sleeps in any of you. Select one of the formulas “à la carte” or “on request” adapted to your desire. A unique and exceptional experience to discover without any further delay! Certified oenologist of the Rheims Training Center. In charge of a laboratory of oenology during 7 years. 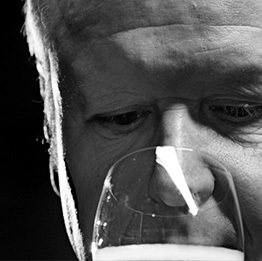 Cellar-Master of a renowned cooperative in Champagne for 17 years. Since 2008, in charge of 10.5 ha of vine in the AOP Medoc.